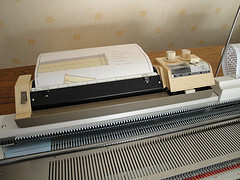 Bond Knitting Machines are very popular across the US and the UK. They are especially handy if you want to supplement or add to your handmade knitting work. The reason for this is that most of the Bond Knitting Machines are especially adept at working with the larger yarn generally used for hand-knitting. 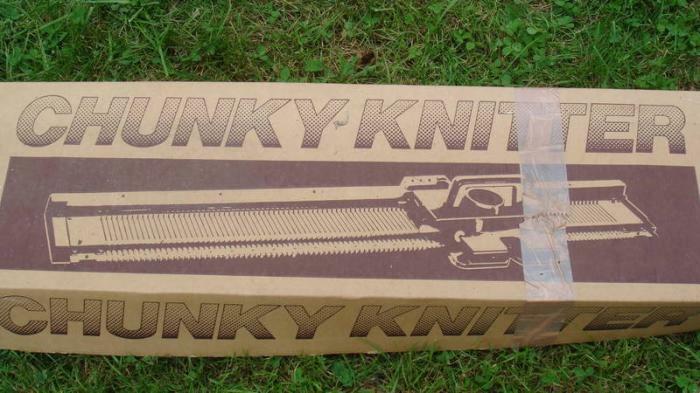 If you have grown up using the 4-ply or heavier yarns all the way up to the chunky yarns, the Bond Knitting Machine may well be the one you need to enhance your knitting repertoire. 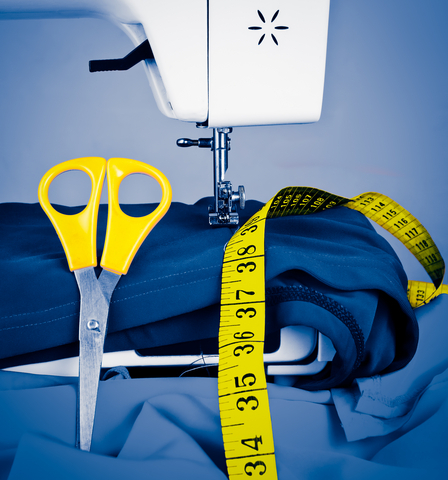 While they claim that you can set everything up and begin using it the first night and complete an entire sweater by the second evening, unless you have previous experience with Knitting Machines, do not expect this will work for you. 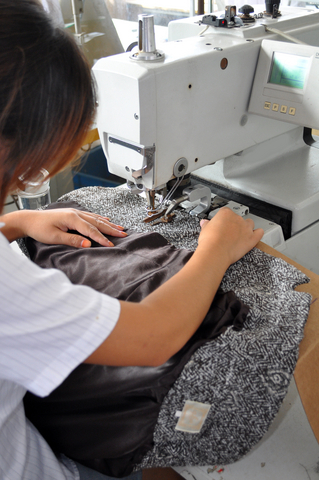 Still, the Bond Machines are extremely easy to use and provide many excellent features as well as additional patterns and projects available on their website. One very popular product from Bond is the Pocket Knitter. While this is certainly not the best knitting tool for everyone, it can be especially valuable to introduce someone to the world of knitting who may not be coordinated or otherwise capable of using the two needles by hand. It has also been shown to be extremely helpful to certain people who may suffer from arthritis, carpal tunnel syndrome or other issues that prevent them from having more flexibility in their hands. While the Pocket Knitter is not going to be right for everyone, it is certainly an ingenious device and one that does serve many different purposes quite well. Its real beauty lies in its simplicity based on a simple “wrap and lift” technique that makes it possible for nearly anyone to use … even if they may have difficult holding or handling the more traditional knitting needles. If you have a young “Fashionista” in your family and you have had difficulties getting them to join you with something so “droll” as knitting. The Bond Cool Corder will simply amaze them and get their interest in a hurry. Not only can they make “cool” jewelry items in a matter of moments and sell them for extra cash (school colors work great for keychains, bracelets, necklaces for holding ID cards or cell phones and many other uses) but they can even make fully custom shoelaces for those overly priced (and probably very ugly) tennis shoes or sneakers. Once they see what they can do and what they can earn, you can rest assured that you will have gotten their attention. When they discover how easy and rewarding knitting can be, you may have just started a new family tradition … or brought back an old one. Bond’s Embellish Knit is another incredibly simple yet extremely handy device. Whether you want to make fancy trimming for your scarves or around the openings in a sweater, they are a snap with this handy and easy to use device. Furthermore, you can make a pretty amazing selections of decorative knots and other embellishments to give your pillows, clothes or anything else that you can knit or sew items onto to highlight it and make it stand out as exceptional rather than being “plain”. 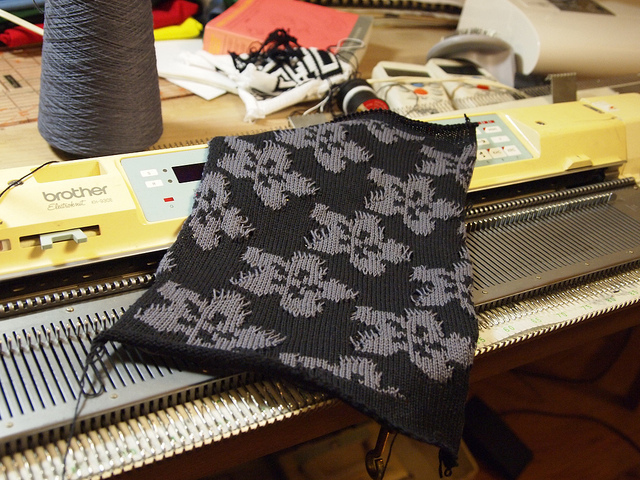 The “Granddaddy” of the Bond Knitting Machines is the Ultimate Sweater Machine. 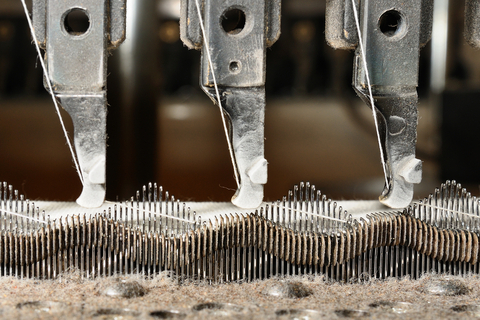 Imagine being able to stitch from 600 to 1200 stitches a minute. With the Ultimate Sweater Machine, you do not have to imagine it anymore. 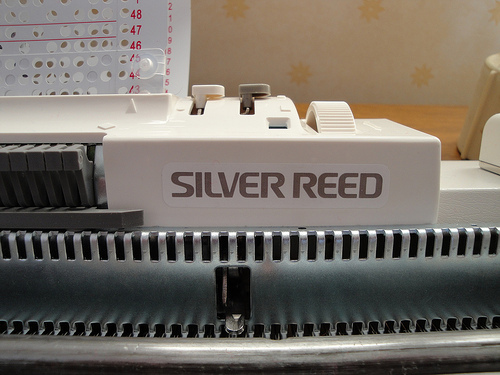 This (incredibly simple) Knitting Machine has proven itself capable of stitching almost twenty inches of cloth in five short minutes. It handles the Chunky Weight Yarns all the way down to the Sport Weight Yarn. It even handles many of the fancy yarns that can be so difficult to manage manually. 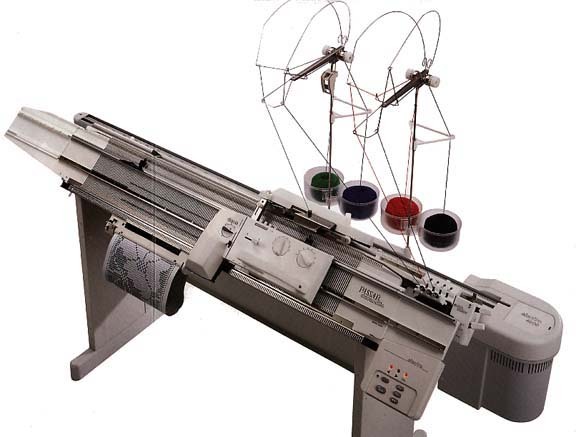 While the Bond Knitting Machines may not give you all of the versatility that you had hoped for, they do provide an extreme ease of use and surprising functionality that still makes them valuable tools and an incredible bargain for the price. 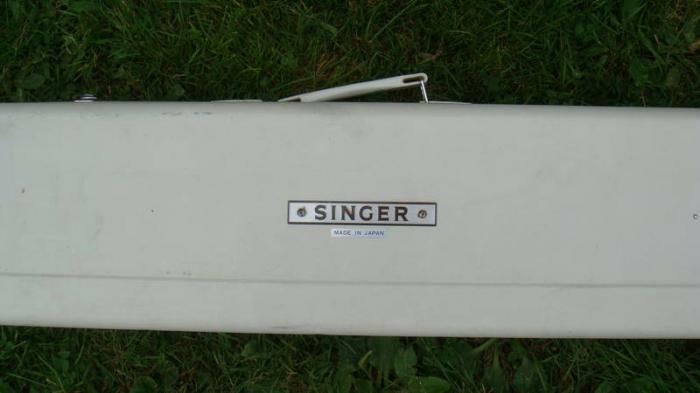 If you are trying to get someone involved with knitting for the very first time, the Bond Knitting Machines may truly be just the ticket that you need to get them on board.